Though it hasn't yet begun airing its second season, the Amazon Studios series Transparent has already been renewed for a third season. The show (which airs on Shomi in Canada) stars Jeffrey Tambor as a father of a dysfunctional family who comes out as transgender and begins to live life under the name Maura. The series won a pair of Golden Globes last year. In addition to a new season of Transparent, the show's creator Jill Soloway (who also created Six Feet Under) will exclusively produce other projects for Amazon. 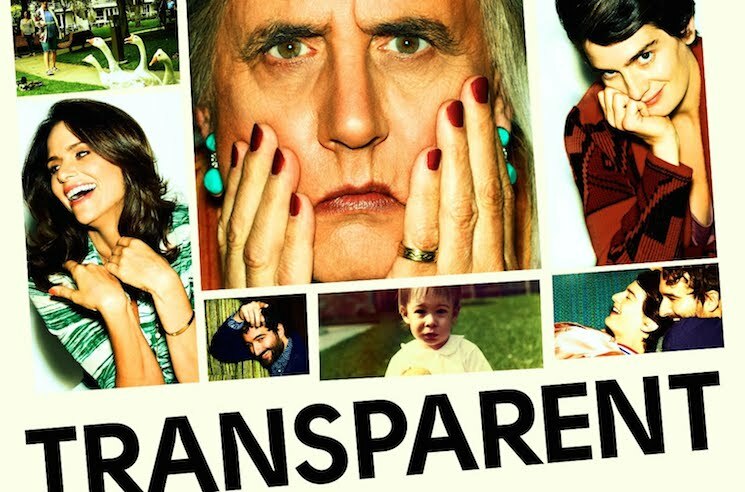 The second season of Transparent will begin production next month, with plans for release this fall.